Home | News | The Autism NOW Center needs your feedback! The Autism NOW Center needs your feedback! 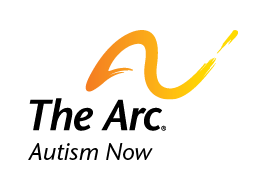 The Autism NOW Center is conducting a satisfaction survey, and we want you to participate. Please use the appropriate link below if you are a self-advocate, professional, or family member. Recommend this content The Autism NOW Center needs your feedback! Date posted: July 22, 2014. Content created by The Autism NOW Center. Last updated: March 21, 2018. ← Video: Interviewing for Success!